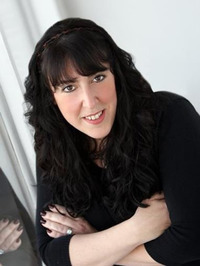 Simone Elkeles is a New York Times and USA Today bestselling author of novels for teens. Simoneâ€™s books have won many awards including being YALSA Top Ten Quick Picks for Reluctant Young Adult Readers, being named to the YALSA Popular Paperbacks and Teens Top Ten lists, and added to the Illinois â€œRead for a Lifetimeâ€ Reading List. 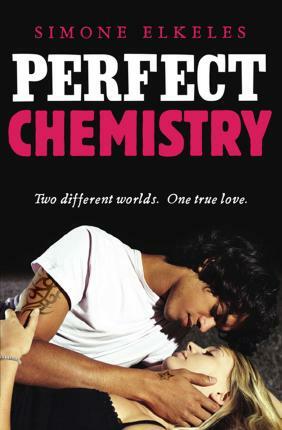 Simone also won the coveted RITA award from the Romance Writers of America for her book Perfect Chemistry. Simone is especially proud of the fact that the Illinois Association of Teachers of English named her Author of the Year. Simone was born and raised in the suburbs of Chicago, where she still lives today. Simone went to the University of Illinois in Urbana-Champaign and received her Bachelorâ€™s of Science there in Psychology in 1992. She continued her education at Loyola University-Chicago where she received her Masterâ€™s of Science degree in Industrial Relations while working for a manufacturing company creating diversity programs for their employees. She loves animals (she has two dogs â€“ a labradoodle and a German Shepherd), kids (she also has two of those) and her family. In her spare time sheâ€™s the Hockey Mom for her kids hockey teams and is an active Girl Scout leader specially trained in outdoor education. She also spends time mentoring other teen and adult authors. (She also loves sushi, which you can probably tell by reading her books.) 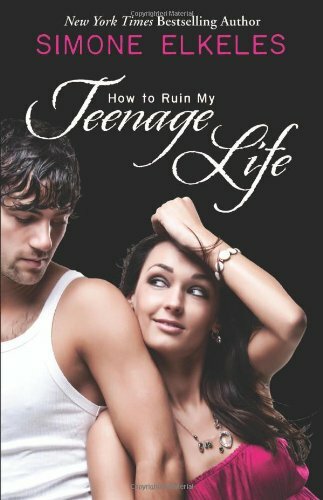 Simone writes about teens because she was a teen in the 80â€™s (when spiked hair and blue eye shadow were â€œradâ€) and she loves writing about those exciting teen relationships and romances. When Brittany Ellis walks into chemistry class on the first day of senior year, she has no clue that her carefully created â€œperfectâ€ life is about to unravel before her eyes. Sheâ€™s forced to be lab partners with Alex Fuentes, a gang member from the other side of town, and he is about to threaten everything she's worked so hard forâ€”her flawless reputation, her relationship with her boyfriend, and the secret that her home life is anything but perfect.